Great deals going on NOW!! 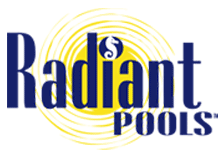 The Radiant Pool offers incredible features and benefits that you won’t find in any other pool. Unique manufacturing technology, unlimited installation options, incredible warranty protection and energy savings that, over time, allows this pool to pay for itself. 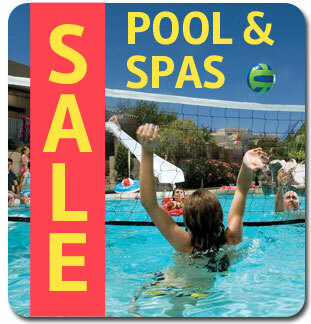 No other pool on the market today can offer this complete value-added package. It is truly the smart backyard investment. 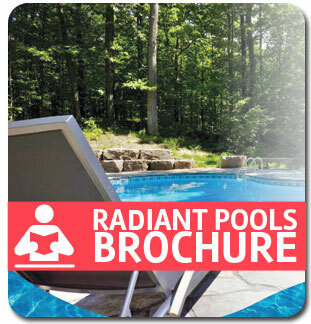 Expanding on over 50 years of proven engineering, Radiant Pools manufactures state of the art, energy efficient pools that are strong enough to be installed above ground, in ground, and semi-inground. 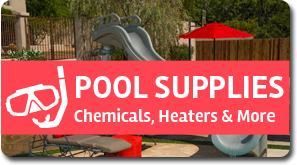 In 2006, Radiant Pools became the only swimming pool manufacturer in the industry to become an Energy Star Buildings Partner, dedicated to promoting the energy efficiency of our business. 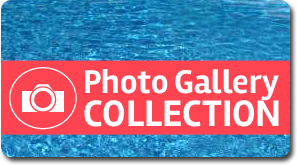 The new owners have made some product modifications to address contemporary pool construction and recently completed renovations and modernization of their 100,000 sq. ft. manufacturing facility in Albany, NY.